Snooki reveals Mike “The Situation” Sorrentino is having the time of his life while giving an update on her Jersey Shore co-stars. 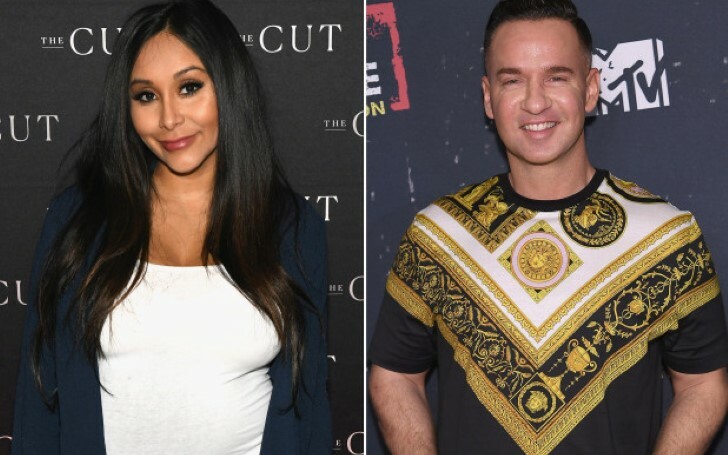 Jersey Shore costar Nicole “Snooki” Polizzi reveals Mike “The Situation” Sorrentino is apparently having the time of his life while giving an update on her Jersey Shore stars. Earlier in September 2014, Sorrentino and his brother Marc were indicted for tax offenses and conspiring to defraud the United States after allegedly failing to properly pay taxes on $8.9 million in income from 2010 to 2012. In April 2017, both men were indicted on additional charges including tax evasion, structuring and falsifying records. 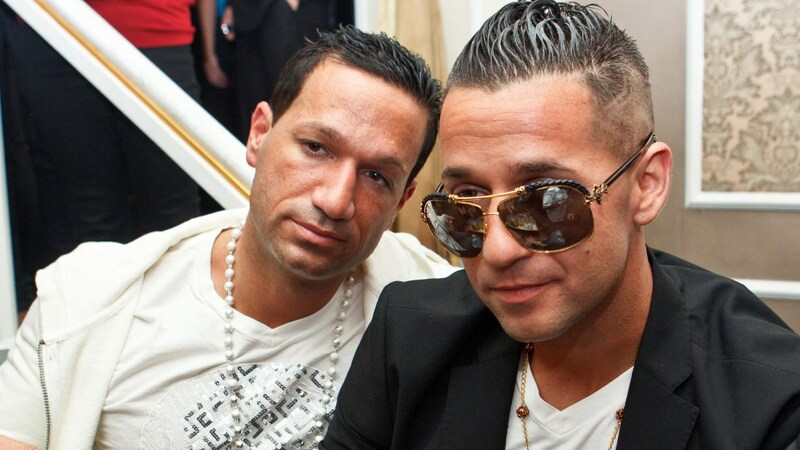 Sorrentino and his brother Marc were indicted for tax offenses. Sorrentino pled guilty to one count of tax evasion in January 2018 while his brother Marc pled guilty to one count of aiding in the preparation of a false and fraudulent tax return. Eventually, in October 2018, Sorrentino was sentenced to eight months in prison and two years of supervised release. Similarly, Marc was sentenced to prison for two years. Sorrentino was also ordered to complete 500 hours of community service and was given $123,913 in restitution, which he paid, plus a fine of $10,000.